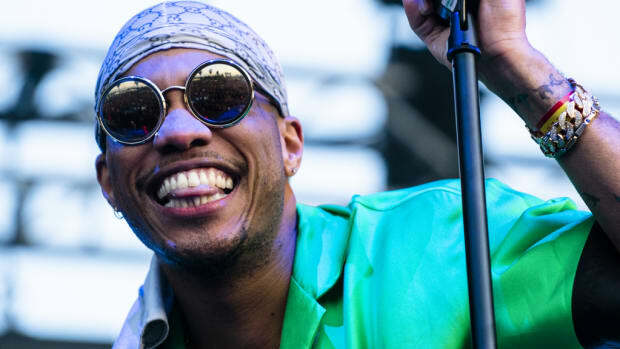 Since releasing his GRAMMY-nominated album Malibu in January 2016, Anderson .Paak has joined forces with producer Knxwledge to unleash NxWorries&apos; full-length debut, Yes Lawd!, and served as a guest feature on nearly 20 albums, including Rapsody&apos;s Laila&apos;s Wisdom ("Nobody"), A Tribe Called Quest&apos;s We Got It from Here... Thank You 4 Your Service ("Movin Backwards") and KAYTRANADA&apos;s 99.9% ("Glowed Up"), among others. 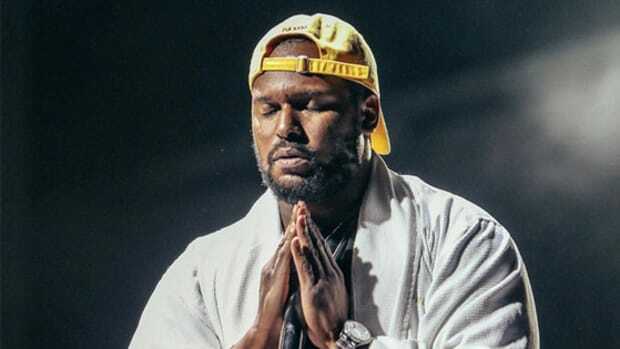 For those fans who have been patiently waiting for the arrival of the Oxnard, California native&apos;s debut offering on Dr. Dre&apos;s Aftermath label, however, the countdown clock has unofficially begun. 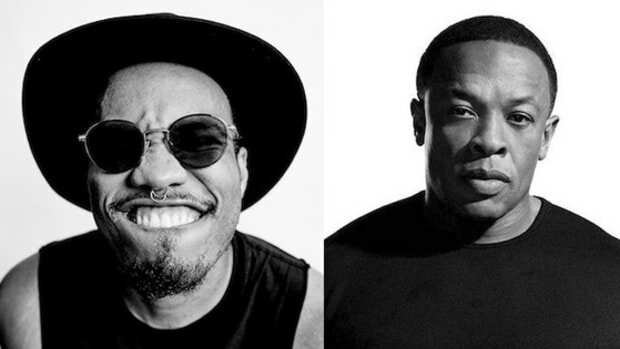 During a recent interview with Australian radio station Triple J, Paak not only confirmed that both he and his band, The Free Nationals, will be releasing new albums before the end of 2018, but that Dr. Dre played a "heavy role" in its creation. 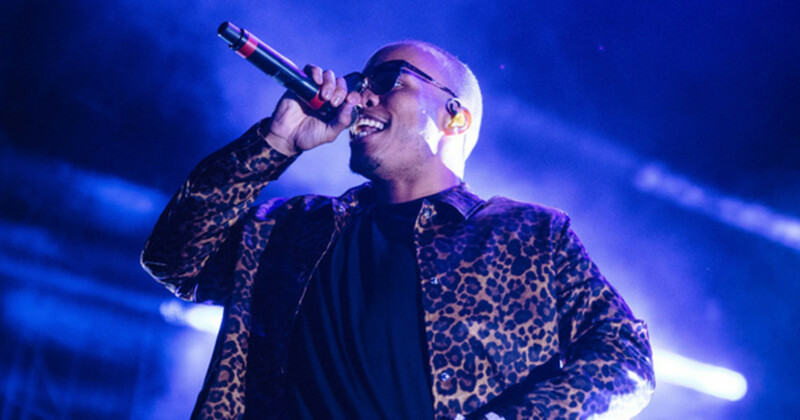 "Just going through the mixing phase," Paak told Triple J about the currently-untitled album. "I won’t say any dates but you can definitely expect it this year, sometime." While we don&apos;t yet have a title or release date for .Paak&apos;s Malibu follow-up—we do know that Jahlil Beats has a single on the project—he was kind enough to reveal some of the guest features on The Free Nationals album: Mac Miller, Kali Uchis, Daniel Caesar, and "possibly" T.I. and Unknown Mortal Orchestra. 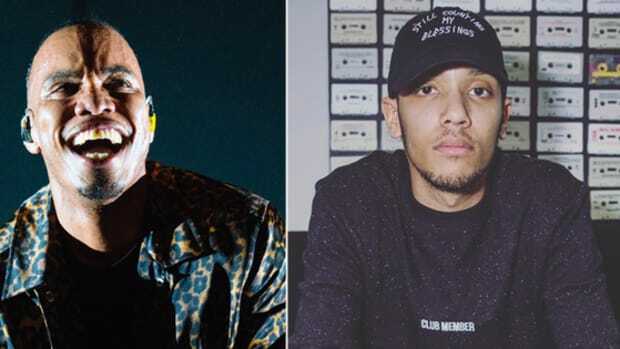 Anderson, who spent 2017 in the studio with Flying Lotus, Chance The Rapper and ScHoolboy Q, among others, is set to appear alongside Ab-Soul and James Blake on the TDE-produced Black Panther: The Soundtrack, out this Friday, February 9. Let's hope we hear this sooner rather than later.